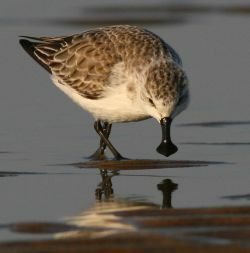 endangered Spoon-billed Sandpiper (Eurynorhynchus pygmeus). unless drastic measures are taken. reasons for the species’ decline.